fellow at the Courtauld Institute. 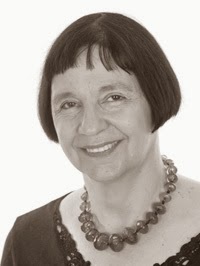 Over to Miranda: One morning about twelve years ago I was lying in bed, half awake, when I saw the image of a young woman in Victorian mourning clothes crossing a busy modern road. 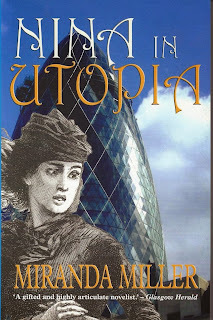 I wrote two more novels before this persistent young woman became the heroine of Nina in Utopia (Peter Owen 2010). Nina visits our London and, being a tourist, gets it all wrong: she thinks we live in a Utopia, where all are equal and the evils of money and violence and war have been conquered. Nina sees "a wonderful city where men and women live quite freely and without lies and hypocrisy." "Everywhere we went he paid with his visiting card. I saw many others go to a hole in the wall near the restaurant where we sat and take bundles of money from it! So I think there has been some great Chartist revolution and the Old Lady of Threadneedle Street has opened her coffers to all." When she returns to her own time and tells her husband she has seen this wonderful future and shows him drawings she has done of our London, he, understandably, thinks she is mad and has her confined to Bedlam. Now at this point I thought I was writing a Gothic novel and that conditions in a mental asylum in 1853 would be horrific. Then I started to do research and discovered that at that time a remarkable man, Dr Charles Hood, had become Resident Physician at the Royal Bethlem Hospital and had carried out a number of reforms. 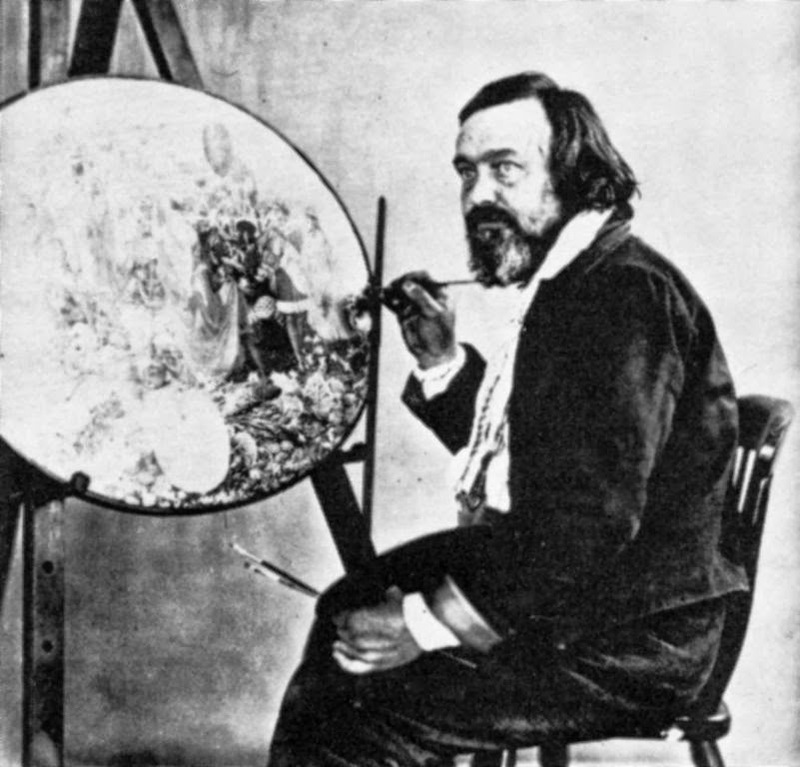 One of the patients in the Criminal Lunatic wing at the back of the hospital was Richard Dadd, a painter who has always interested me. He became a minor character in Nina in Utopia and when I finished writing that novel I was still fascinated by him, so I decided to give him a novel of his own. Peter Owen agreed to publish The Bedlam Trilogy, about the links between art and madness. 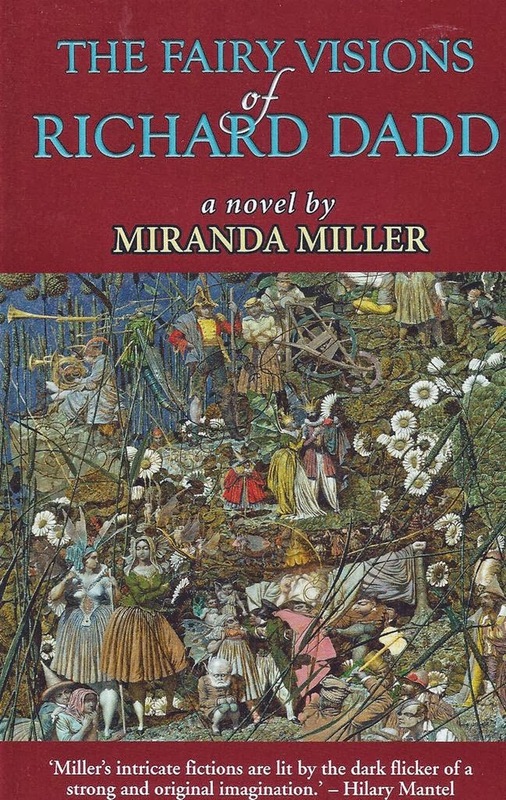 Part Two, The Fairy Visions of Richard Dadd, has just been published and I am half-way through Part Three, King of the Vast. Richard Dadd was a promising young painter of twenty-six when he murdered his father and was confined to the Royal Bethlem Hospital, and later Broadmoor, for the rest of his life. With the encouragement of the doctors he continued to work and his most famous painting, the Fairy Feller's Masterstroke, is in Tate Britain. In these two novels I try to explore his inner life and his relationship with his doctors. 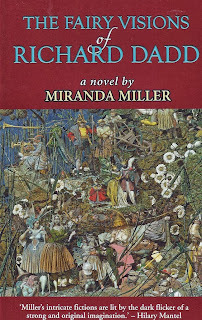 Richard Dadd's long years of incarceration were not lost. Heroically, he continued to produce mysterious and beautiful work. As attitudes to mental illness have changed his reputation, and his prices, have soared. In my novel Richard Dadd visits Tate Britain and tries to steal his own painting before being thrown out into frightening darkness. "There are figures slumped in doorways asleep under piles of bedding. I am tempted to join them, but it is so cold that I'm afraid I won't wake up again. I have no bedding, no friends, nothing to eat or drink. Nobody going nowhere with nothing. The longest night I've ever known and the loneliest." Most historical novels ask what we think of them, those long dead people. In these three novels I try to imagine what they would think of us, and each of the three main characters has some vision of our London. Labels: Bedlam trilogy, Miranda Miller, Richard Dadd. 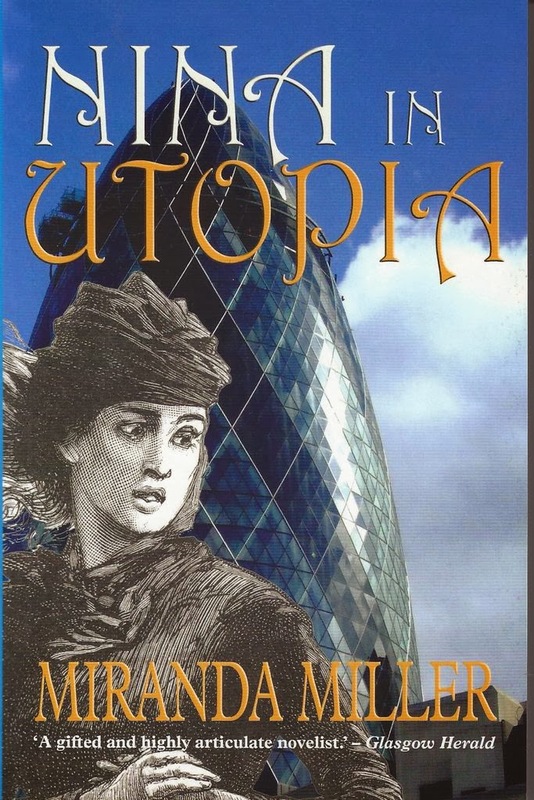 Wonderful premise, and I like how you contrast Nina's impression of Utopia with Richard's impression of a lonely hell. Fascinatind idea - I want to read them!